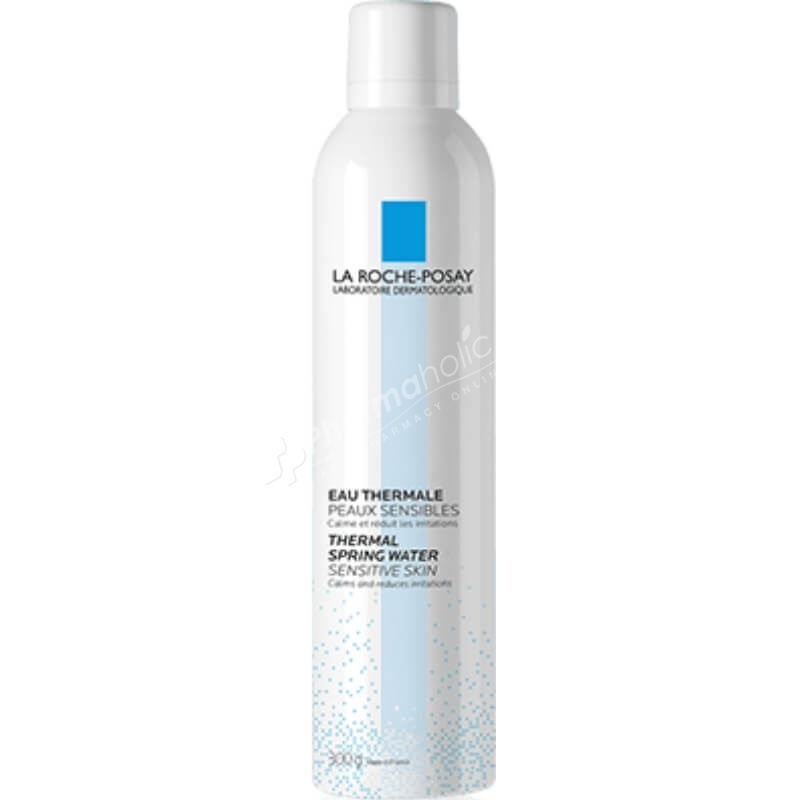 La Roche-Posay Thermal Spring Water Mist gently refreshes and tones the skin. Sourced in La Roche-Posay, France, this thermal spring water is naturally rich in minerals with scientifically demonstrated soothing and antioxidant properties. This soothing face mist for sensitive skin gently refreshes and tones the skin. Sourced in La Roche-Posay, France, this thermal spring water is naturally rich in minerals with scientifically demonstrated soothing and antioxidant properties.